We are a dynamic, forward thinking company that will help your business discover new cost competitive advantages. We’ve been in business since 2003, and we currently have well over 100 employees who hold a variety of certifications that include MCSE, CCNA and A+. We are known as leaders in our industry as we focus on quality first, and we maintain an inventory in excess of $7 million. We are known to for constantly striving to keep our place as the industry’s best supplier of high-quality products and services. We are at the forefront of the computer refurbishing industry and for well over a decade we have been helping hundreds of businesses and organizations save time and money. Our goal: to offer high-quality cost-effective products, that allows you to run your business efficiently and effectively. We sell the best quality equipment to many industries that include education, corporate, government, health care, resellers, non-profit and more. Our company was formed based on four fundamental principles: The overall value we offer to each and every customer is second to none, and we deliver quality, while exhibiting honesty and trust, respect, and we are driven to continuous improve our processes. We care about your business just as much as we care about our own. We are a North American leader in the computer wholesale industry, and we are a Microsoft Authorized Refurbisher and Microsoft Gold Certified Partner. We are also ISO 9001-2008 Certified, and we have been named a Trusted Internet Technology Channel Partner. Our commitment to quality is second to none. We are focused on providing the best in quality technology solutions as part of our value-added service to all our partners. We treat our diverse clientele with dignity, equality, in all our activities. All of our relationships – whether it is with our business partners or employees – are based on the fundamental principles of trust, ethics and leadership. As the information technology environment continues to evolve in our workplace, we remain staunchly committed to constant improvement of our policies, processes and procedures to ensure the success of all our partners. 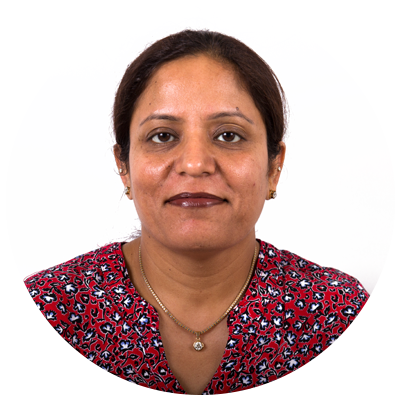 Bony Immigrated to North America in 1996 after attaining global work experience in Asian, European and Middle Eastern markets. 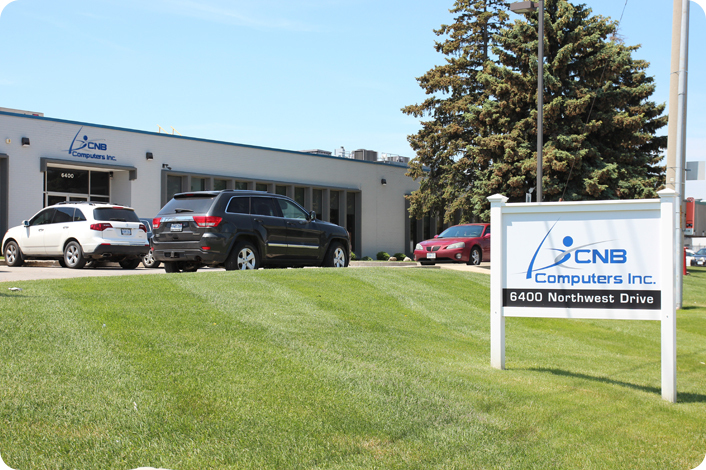 CNB Computers was Incorporated to handle the growing need of quality refurbished products in the computer market. In past 19 years CNB has emerged as one of the strongest Microsoft Authorized refurbishers & Gold certified Partners on the east coast. CNB also has ISO 9001 certification as well as other industry standard certifications. The company has a dedicated certified IT team strength of 120 members in three locations Toronto, Quebec and New Jersey . CNB has a state of the art 80,000 sq. ft. facility within 2 miles from Toronto’s Pearson International Airport. CNB is crossing the annual sales level of $43 Million dollars. Refurbishing 25000 computer assets Desktops / Laptops / LCD screens every month. Although a dedicated business man when Bony is away from work he spends his time with his two children and his wife Anu. Kelvin Castelino is the Vice-President of Sales at CNB. 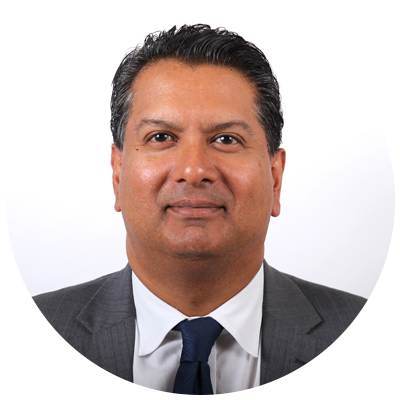 He has over 25 years of experience in sales and management and holds a Bachelor of Technology Degree from Ryerson University. Kelvin has worked in Canada and the United States on various sales initiatives, and over the years he has worked for a number of Fortune 500, as well as small businesses, leading them all to success. He brings a wealth of selling and management knowledge to our team. Kelvin actively participates in a number of charitable causes that include the CIBC Run for the Cure and Ride for Heart. 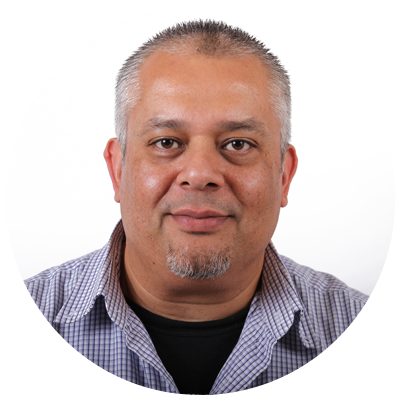 Manu Kohli is the Director of Sales Operation at CNB. He first came to Canada from India 14 years ago. 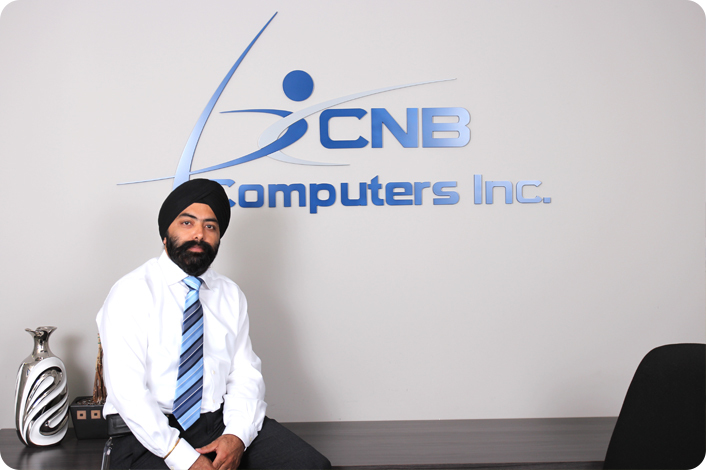 He joined CNB Computers just after arriving in Canada. Today he is one of CNB’S most successful sales people. Manu holds a commerce degree that he obtained in India. Manu’s interests include, cricket, field hockey and golf. When Manu is not a work he enjoys the company of his two children and wife. 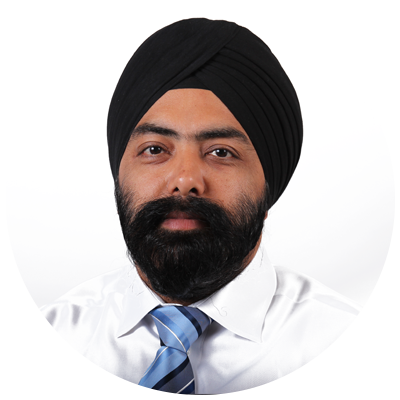 Raja Gujral is the Senior Sales Manager at CNB. He holds a degree in engineering from India and also a Bachelor of Business from York University. He has been with CNB computers for 13 years and is one of the company’s most successful sales people in the reseller and education segment. Raja’s main pass time when not at work is his family particularly playing with his daughter. Karim Kajia is a Senior Account Executive with CNB. 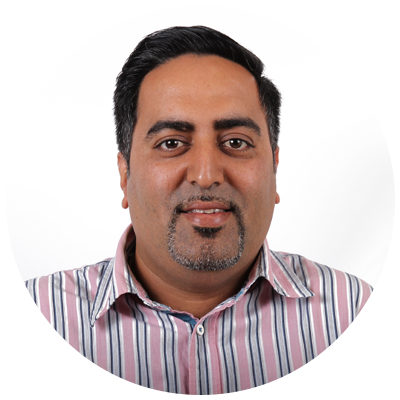 Karim has over 15 years of experience in sales with various organizations and is staunchly committed to providing the best solutions and products at the best pricing without sacrificing quality. 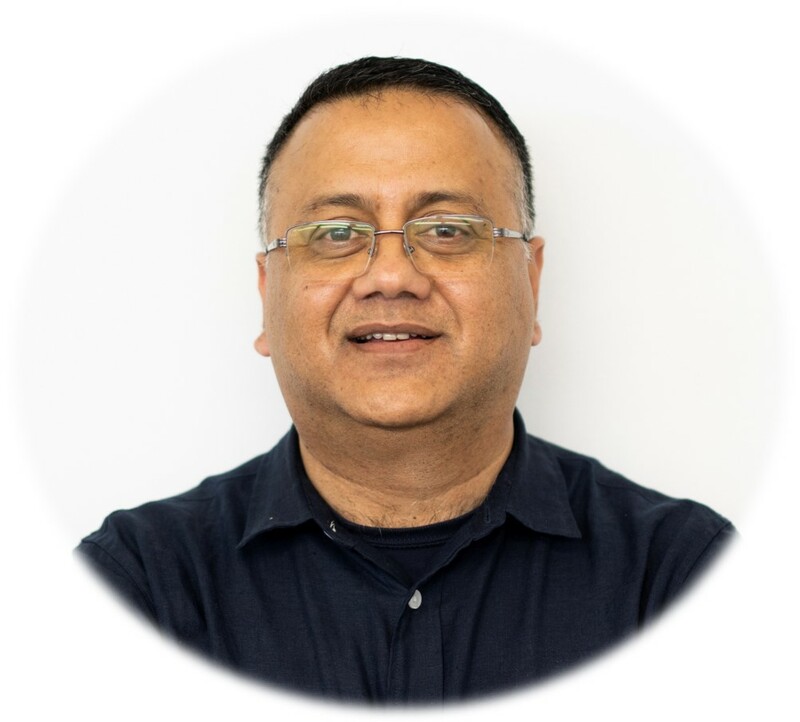 Karim is instrumental in team building, lead generation, product marketing, sales management and accounting management at CNB and is active in community outreach. 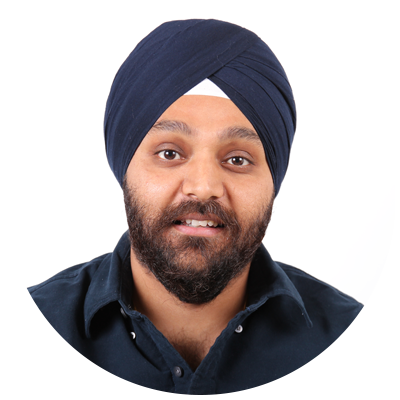 Neetam Sandhu is a Production Supervisor with CNB. He has over 5 years of experience in Production and Management. 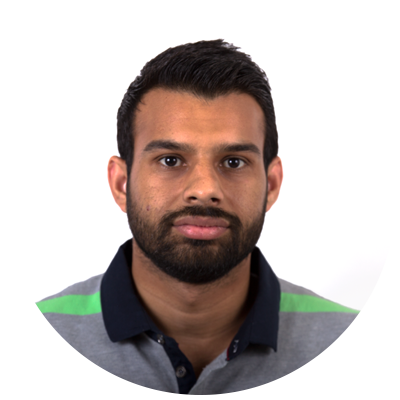 He is a graduate of the Electronics Engineering and Technology Program at Sheridan College. He is also an active volunteer with IFFSA(INTERNATIONAL FILM FESTIVAL OF SOUTH ASIA). And, he is committed to providing the best quality IT products and services. 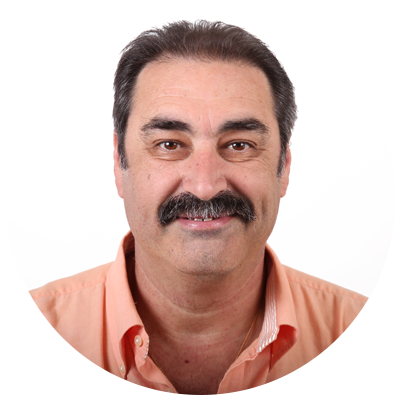 Bill Viegas has been with CNB Computers for the last 10 years and is a proven leader, team player and one who deeply values the needs of each and every client. He started out as an Operations Manager with our company, and soon after took on the role as Production Manager. He was recently promoted to the position of RMA Manager. Bill has 23 years of experience in managing major computer companies, and is an A+ Licensed Computer Technician, and he holds a Workplace and Prevention Services License in First Aid. Ateeq Siddiqui is the Chief Operating Officer at CNB Computers, Inc. He has over 20 years of management experience working for national & multinational organizations in various industries including publishing, automotive, and wholesale and technology startup. He provides strategic & entrepreneurial leadership, with areas of focus in developing human capital, leveraging technologies, continuous process improvement and measuring key business drivers. He earned Associates Degree in Finance & Investments and Bachelor Degree in Business Management from Johnson & Wales University, Providence, Rhode Island, USA. He also obtained Bachelor Degree in Economics from University of Karachi, Pakistan.